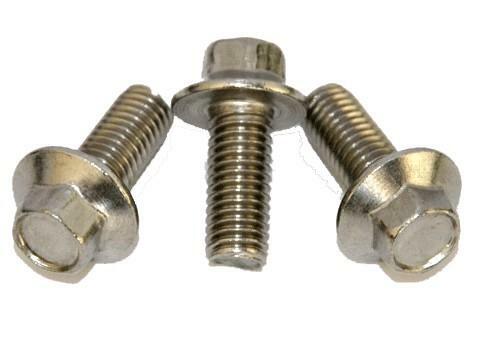 Product categories of Metal Bolts, we are specialized manufacturers from China, Metal Bolts, Metal Studs suppliers/factory, wholesale high-quality products of Stainless Steel Bolts R & D and manufacturing, we have the perfect after-sales service and technical support. Look forward to your cooperation! According to the connection of the force points: sub-ordinary and hinge with the hole. By the head shape points: a hexagonal head, round head, square head, countersunk head and so on. Which hexagonal head is the most commonly used. The general countersunk head is used where the connection is required.